Thinking | J.W. Wartick -"Always Have a Reason"
I vividly remember the day I first had read to me Faithful Elephants: A True Story of Animals, People, and War by Yukio Tsuchiya. [There are SPOILERS for this short children’s book in this post.] I was around 5 years old. My family was looking at a garage sale and I saw the book, which looked interesting to me. We brought it home and my mom read it to me. I remember we were both crying by the end. I was inconsolable for a while. “Why did the elephants have to die?” I remember asking. The story of Faithful Elephants is a story about three elephants at a zoo in Japan during World War II. It was the late part of the war and Japan was being bombed. The army was worried the zoo would be hit and animals would escape and harm people. Thus, they poisoned the tigers, bears, and other dangerous animals. The elephants were considered in this category because they might stomp down houses and the like. But the elephants were too smart to poison through food; they just set the poisoned food aside and ate the good food. They couldn’t find a syringe strong enough to penetrate the elephants’ skin to inject the poison, so the elephants were to be starved. They continued to starve, but the zookeepers had to keep passing by, knowing their beloved elephants needed them. Eventually, one elephant handler gave in and gave the elephants food, but the war kept going on and although no one found out, they couldn’t get food to the elephants again. The elephants died one day, their trunks sticking out of their cage because they were doing the trick that would always get them treats and food. The elephant handler and others hugged and cried over the bodies and the handler shook his fists at the sky while bombs fell, crying out against war. There remains a monument for the elephants at the zoo to this day, and the story is read over the radio annually. I’ll admit it, I’m positive I couldn’t read this book aloud without crying, and I can’t get through it on my own without crying either. It’s an extremely sad story. But my memory of the day involves more than just wondering why the elephants couldn’t have been spared. I also remember it as the first time I genuinely thought war is terrible. You see, before, war had always been something kind of cool. War was the realm of John Wayne movies: glory, some humor, and the good guys always win. But the Japanese in World War II were supposed to be the “bad guys”; suddenly I felt empathy for them. I realized that war had horrific side effects which were often unpredictable. It involved the innocent; not just animals but also people. I remember crying the whole day, pretty much without end. I just kept thinking: if that happened to elephants, what about the children? It’s not that I assumed the children starved to death, but I had realized that if something as bad as starving elephants had to happen, there were also probably way worse things. War wasn’t always a John Wayne flick. The book taught me that war is terrible. I think that it is a lesson worth learning. It is easy to get caught up in the on screen glory of the good triumphing over bad. It is not easy to confront the actual horrors of war. From a Christian perspective, it seems quite clear we should work against these horrors wherever they might be found. We should work to keep peace; we should help those in need; where war is found, we should work towards a peaceful resolution. I’m not saying Christians must be pacifists. What I am saying is that we need to defend the defenseless and work towards peace. The book is recommended for grades 3-8. I think that is probably a good age category, but parents should be aware it will be an extremely emotional work. I’d recommend reading it before sharing with children. Recently, I found the book again while going through the attic at my parents’ house. Reading it still made me cry. There is some dispute over the historicity of the story. A little searching turned up this critical investigation into the story. Interestingly, it appears to be true that the elephants were starved, but the author of this historical report argues that the elephants could have been shot or poisoned and the starvation was cruel. He thus sees the story of the starving of the elephants (and a few other animals) as “Until it is understood that the story of Ueno Zoo’s slaughtered animals illuminates less the nature of war, but rather some human beings’ moral failure, this will remain an instance of not coming to terms with the past.” However, Tsuchiya provided a reason for starvation to be the preferred method: the possibility that the war would end and the animals could be saved. It seems to me this is not implausible. 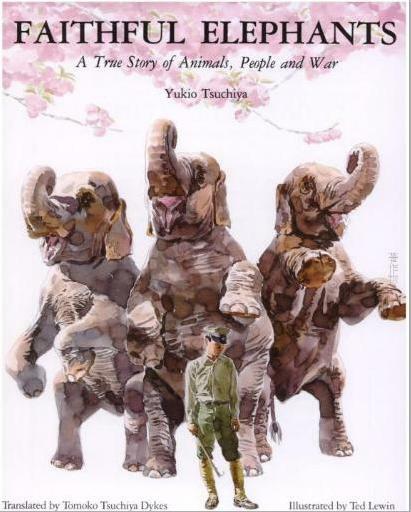 Yukio Tsuchiya, Faithful Elephants: A True Story of Animals, People, and War illustrated by Ted Lewin, translated by Tomoko Tsuchiya Dykes (Trumpet, no date). Support Biblical Gender Equality TODAY! Such a cause is of immense importance and value in our world. I have personal experience with CBE as a volunteer, writer, and supporter. I love this cause and have a heart for it. You can donate to help support this cause here. Please consider donating today to help spread the good news that God is not a God of limiting through gender. Thank you. 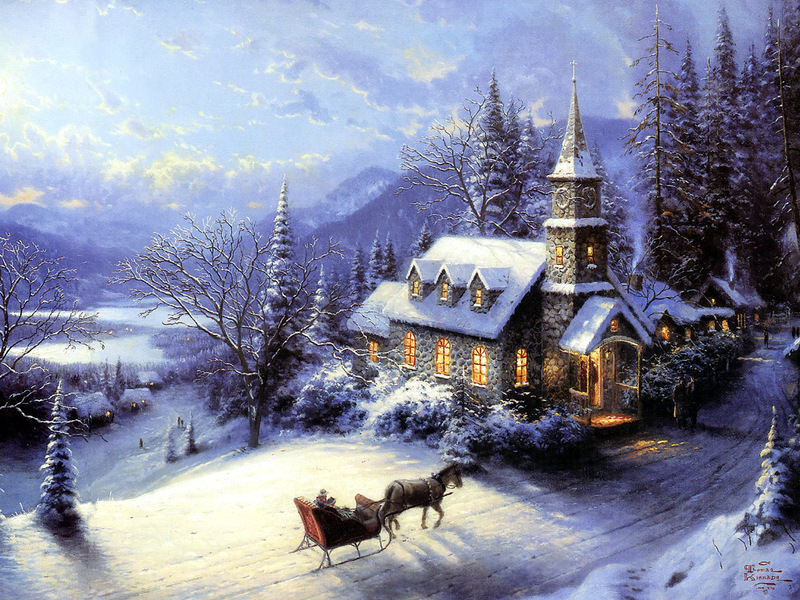 Hello, new year! Hello, readers! I thought I’d share you with my list of books read in 2014 and offer some comments on a few select works. The list will be at the end because it’s long! These are books that offer different views on a specific topic. Some examples I read this year include 5 Views of Biblical Inerrancy, Four Views on the Historical Adam, and Four Views on the Book of Revelation. I really enjoy this type of book because it allows you to get your feet wet on a number of different topics without reading a whole treatise on each. The best book in this category I read last year was Understanding Spiritual Warfare: Four Views edited by Beilby and Eddy. I wrote a microview of the book here and can’t recommend it enough if you’re at all interested in the topic. I read a truly awesome assortment of fiction this year and so much of it was absolutely amazing. I particularly enjoyed the “Wheel of Time” books and everything by David Weber, my favorite author. Seriously, if you don’t read Weber, you should rectify that ASAP. However, the single best fiction book I read this year is glaringly obvious because I’m half convinced its the best piece of fiction I’ve ever read: Dune by Frank Herbert. There are plenty of contenders here, but I’d have to pick John Walton’s Ancient Near Eastern Thought and the Old Testament. It was simply fascinating and provided tons of insight and background information for the Old Testament and how it relates to the ancient world. It was just amazing. I did it: I finished “The Wheel of Time,” all 14 books each about 800+ pages on average. Thus, as I drew near the end, the last book–A Memory of Light–did actually keep me up all night finishing it. When I did finish, I clutched it to my chest and just sat in bliss for a while. I guess it depends how “changed my view” is taken, but John Owen’s trilogy on the Mortification of Sin really made me think about sin in my life and helped introduce new paradigms of thought into how to fight it. I reviewed and discussed Owen’s work here. The Poverty of Nations by Wayne Grudem and Barry Asmus was a very uneven book, in my opinion. The economics behind it seems solid to me–if based upon a perfect world–but the theological justification for various aspects of the economic theory was suspect. I reviewed the book here. Brandon Sanderson. He finished up the Wheel of Time series and I had to read more of him. I then read the Mistborn Trilogy and was blown away. I’m so excited I discovered this author.